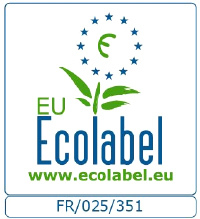 We are proud to announce… … that Otellia was first granted the EU Ecolabel on October 13, 2014 and it was renewed in October 2016. This label is a pledge of quality that our products and services are more respectful of the environment. At Otellia, follow your guide Nat’eo! He will help you remember the eco-friendly gestures to adopt to preserve our environment even during the holidays! Our hostel is able to accommodate all types of physical disabilities. We have two rooms specially adapted for reduced mobility guests. We are in the process of implementing a quality monitoring program and aim to obtain the four labels in 2018-2019. 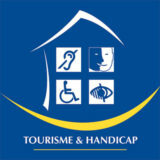 These will show our commitment to provide quality accessible holidays to all! Quality of our products is essential to us. 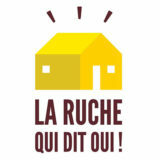 This is why we are in partnership with “La Ruche qui dit oui,” a regional producers’ association. Come share a moment with them every Wednesday evening starting 6:00 p.m. in our hostel.